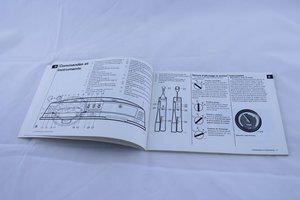 Instruction manual for Saab 99 year model 1981. Original print that has never been used (NOS). 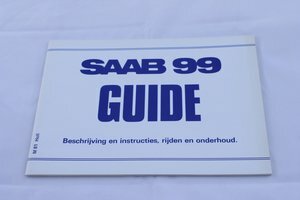 Dutch edition.